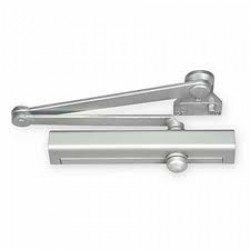 8301: The 8301 Series is a Multi-Sized Door Closer that is adjustable through the power range of sizes 1 through 6. Exceeds 10 million cycles (witnessed and verified by UL). Shipped with slim-line plastic cover. 2-1/8″ (54mm) projection (standard covers). 5/8″ (16mm) diameter pinion journals. Standard, separate and independent, latch, sweep and backcheck intensity valves. 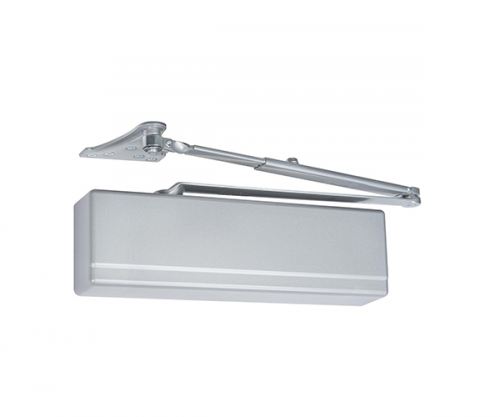 Tri-Style packaging (regular arm, top jamb and parallel arm mounting). 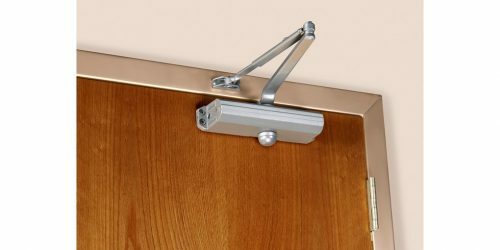 All standard arm applications allow doors to swing 180°, conditions permitting.